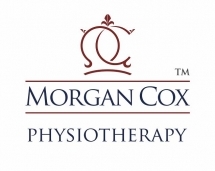 A central London physiotherapy practice/clinic. Central London physio clinic for sale. Trading for the last 8 years. Fully private. Current long standing contracts with several well known corporate and financial clients. The practice owner is looking to retire. Currently operating from leased premises. Fully relocatable within the london region if required. Contact us for more details including financial accounts.